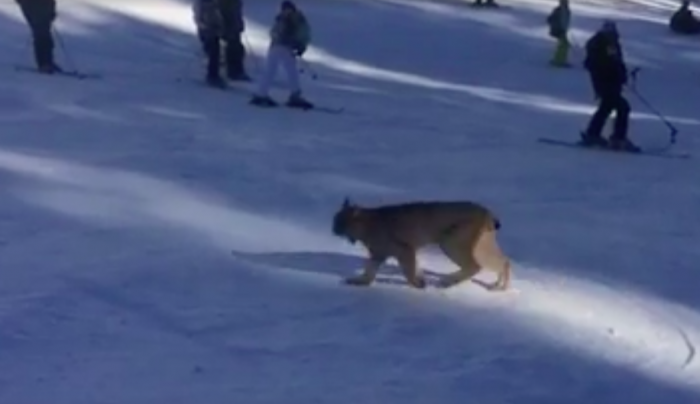 A rare Canad Lynx was spotted a ski run at Purgatory resort near Durango, Colorado. Skiers and boards stopped to take in what they were seeing. Many not sure and some pretty scared of the feline! Check out the youtube video below.